Hire. Train. Retain. IBM Watson Talent Frameworks can help. Twenty libraries cover Information Technology, Healthcare, Banking, Retail, Manufacturing, and over a dozen other industries, with over 3,000 ready-to-use job descriptions spanning general corporate functions and more than 2,000 foundational (CORE) competencies. Compatible with any HR application, adding consistency to clients' HR processes and technology by introducing a common job and skills language across all functions and tools. Content library is continually updated to reflect current job markets. Updates include new job families, job profiles, competencies and learning recommendations. Job and skill infrastructure connecting all components for ease of use across multiple systems across entire organization. Over 30 years of research combining both quantitative and qualitative reviews to ensure validity and reliability of content. Up-front purchase price gets you a perpetual license. Trusted advisors who guide and counsel the simplification, enhancement and integration of job content within an organization. 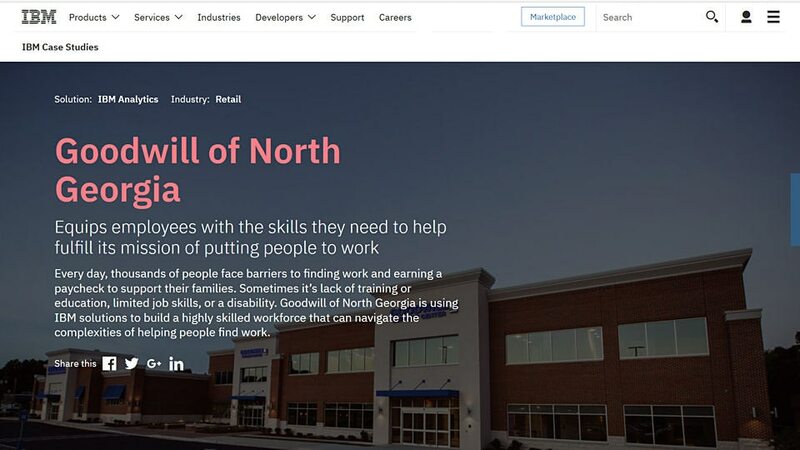 Goodwill defines job profiles, hires and promotes top talent, provides effective training and more. 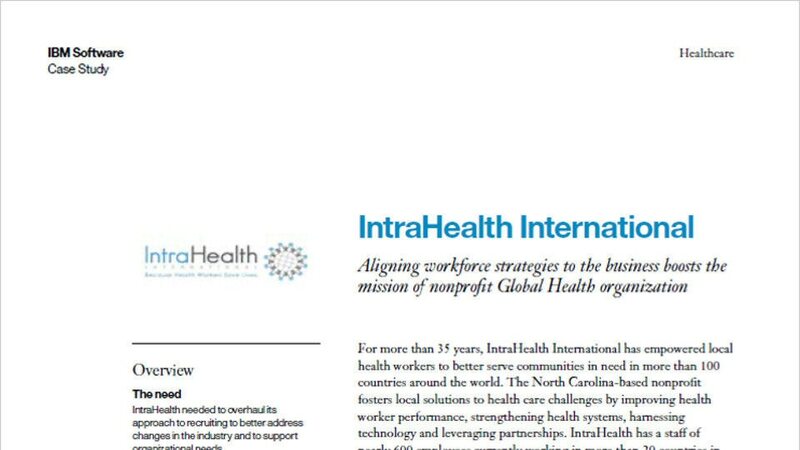 A health organization aligns workforce strategies to further its global mission. Orlando Health builds a centralized competency library to help attract, retain and develop talent. Software requirements for IBM® Watson® Talent Frameworks are the ability to read Excel, XML, CSV or tab-delimited files. There are no hardware requirements for IBM Watson Talent Frameworks.